Looking to jump start your vehicle? 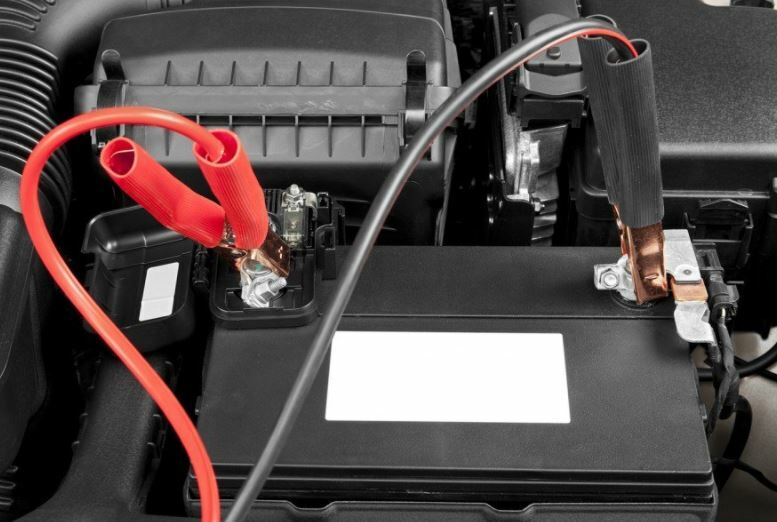 If your car battery is dead, you can make use of jumper cables to jump start it from another vehicle. However when you are using jumper cables make sure the battery on the other vehicle has voltage at least as yours. Ensure the cables are hooked up properly. Point to be noted: If either of the vehicles has a system of electronic ignition, or if the vehicle is alternatively fueled, jumper cables may cause damage. Make sure you have a set of jumper cables in your car. If you don’t have, you need to look for a person who possess jumper cables and is ready to assist you. Both vehicles need to be in neutral position, both needs to shut off ignition. Apply parking brakes. Attach a red clip to your battery’s positive terminal. With POS/ + on it, you can easily make out. Compared to the negative terminal, it is bigger. You have one more red clip- attach it to the other car’s positive terminal. Now attach a black clip to the other battery’s negative terminal. The other black clip needs to be attached to the metal surface on your vehicle that is not close to the battery. Now it’s time to start the other vehicle, the engine need to run for a while. Try starting your vehicle. If it doesn’t start, check the cables to make sure they are connected properly. Let the engine of the other vehicle run for some more time. Try again. If it doesn’t start this time, your car battery may be beyond repair. However if it works and you are able to start your vehicle, do not shut off the engine! Your battery needs to be recharged, so drive around for 15- 20 minutes! If you find the same problem with your vehicle when you try to start the next time, you need to replace the battery.